This means that it imposes heavy costs on the health systems that can least afford it. If left untreated, rheumatic heart disease can lead to heart valve damage, stroke, heart failure, and death. Treatment of advanced disease requires costly surgery that is unavailable in many parts of the world. In endemic countries, prevalence of this preventable disease is a stark measure of health system failure and inequality. We are delighted to report that on 01 June 2017, the Executive Board of the World Health Organization recommended a Resolution on ‘Rheumatic Fever and Rheumatic Heart Disease’ for adoption at the 71st World Health Assembly in 2018. 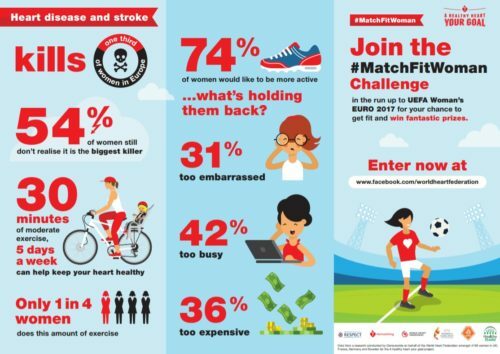 RHD is the most commonly acquired heart disease in young people under the age of 25. It most often begins in childhood as strep throat, and can progress to serious heart damage that kills or debilitates adolescents and young adults, and makes pregnancy hazardous. 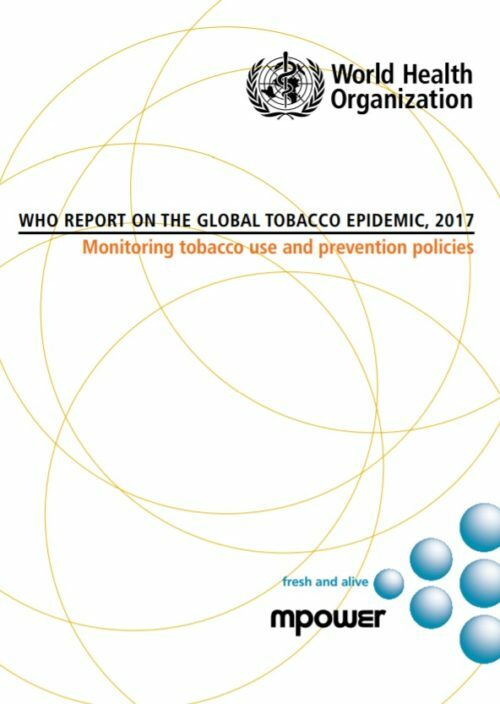 Although virtually eliminated in Europe and North America, the disease remains common in Africa, the Middle East, Central and South Asia, the South Pacific, and in impoverished pockets of developed nations. RHD Action is a global initiative that unites and empowers the rheumatic heart disease community. Led by a coalition of core organizations, RHD Action shares technical advice, advocacy support, and policy insights with partners and allies across the world. Together, we work to create positive change and better health outcomes for people living with RHD and their communities. 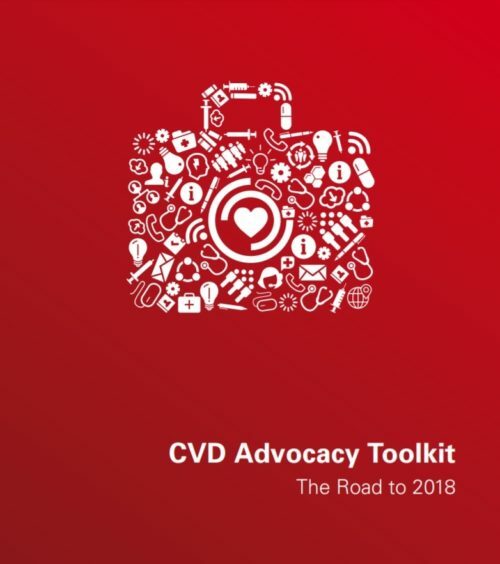 Since co-founding RHD Action in 2015, the World Heart Federation’s work to prevent and control RHD has been channeled through this initiative, whose other founding members include RhEACH and Medtronic Philanthropy. 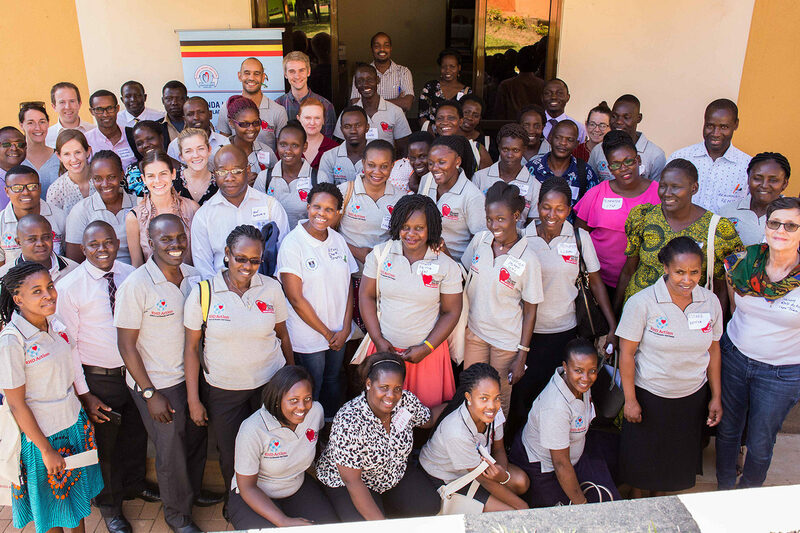 You can get involved in our work on rheumatic heart disease by visiting our website, signing up to our newsletter, following us on Twitter or using the hashtag #RHDAction. The RHD Action website contains a Resource Hub, which is the world’s largest repository of tools and resources for RHD. Materials are available in several languages, and include resources for health professionals, programme coordinators, advocates and people living with RHD. 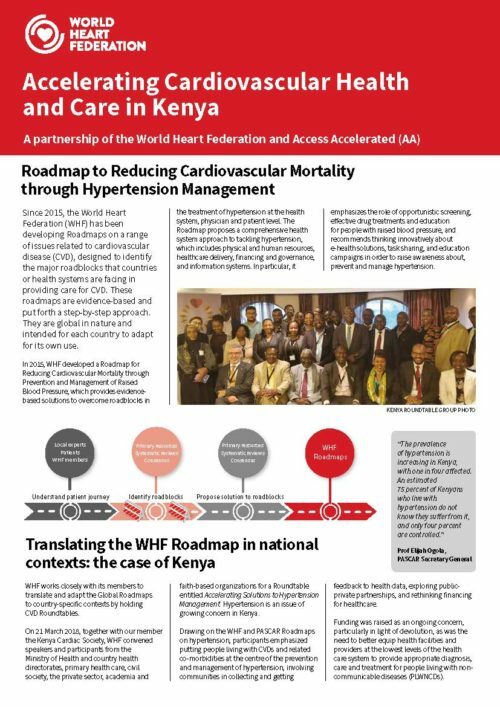 It also includes all resources previously available on the ‘RHD Net’ section of the World Heart Federation website. You can access the Resource Hub for free here. If you have a resource that you would like to submit to the Resource Hub, please contact RHD Action at info@rhdaction.org. RHD Action sends out a bi-monthly newsletter RHD Beat, which provides the latest global updates on RHD prevention and control. You can sign up here to subscribe to RHD Beat. If you have a piece of news that you would like to submit to RHD Beat, please contact RHD Action at info@rhdaction.org. Achieve a 25% reduction in premature deaths from RF and RHD among individuals aged <25 years by 2025.